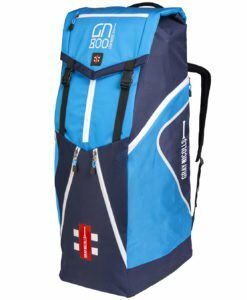 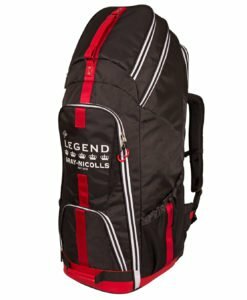 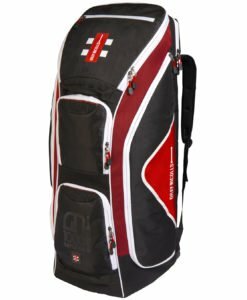 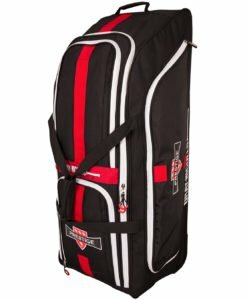 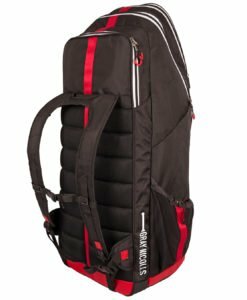 There is no need to compromise on maneuverability if you are on the move with the powerbow 600 is as this large and versatile cricket bag has both. 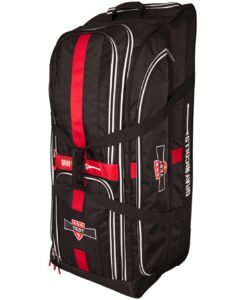 It has a separate shoe or helmet compartment. 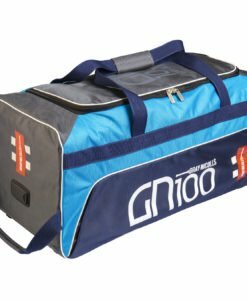 There is also a large main storage compartment that can be used for bats, pads and gloves. 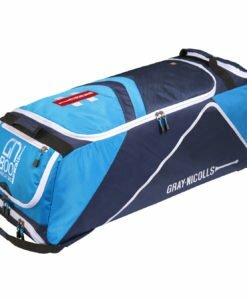 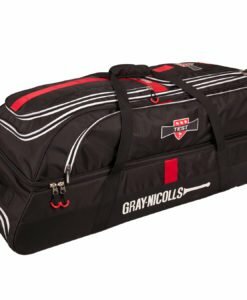 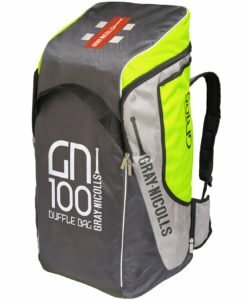 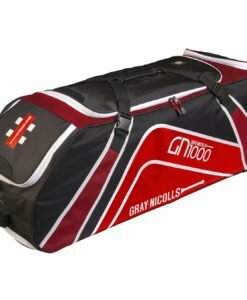 Above all, Gray Nicolls Powerbow 6 600 Cricket Bag is one of the best bag in VKS.